ExxonMobil has reached a final investment decision (FID) on the planned expansion of its Beaumont crude refinery in Texas, US. The company has commenced construction on a new crude unit within the facility’s existing footprint in order to expand the refining capacity by more than 65% or 250,000 barrels a day (bbl/d). The addition of a third crude unit is expected to expand light crude oil refining, which is supported by rising crude oil output in the Permian Basin in the US. In January, the firm unveiled plans to increase total daily production up to three times by 2025 from its operations in the Permian Basin in West Texas and New Mexico. ExxonMobil fuels and lubricants president Bryan Milton said: “With access to terminals, railways, pipelines and waterways nearby, the Beaumont refinery is strategically positioned to benefit from Permian production growth. The company expects to bring the new unit on stream by 2022. During the construction phase, the project is expected to generate up to 1,850 jobs. Once the project is completed, up to 60 permanent jobs will be created. The expansion is part of ExxonMobil’s previously announced plans to build and expand manufacturing facilities in the US Gulf region. 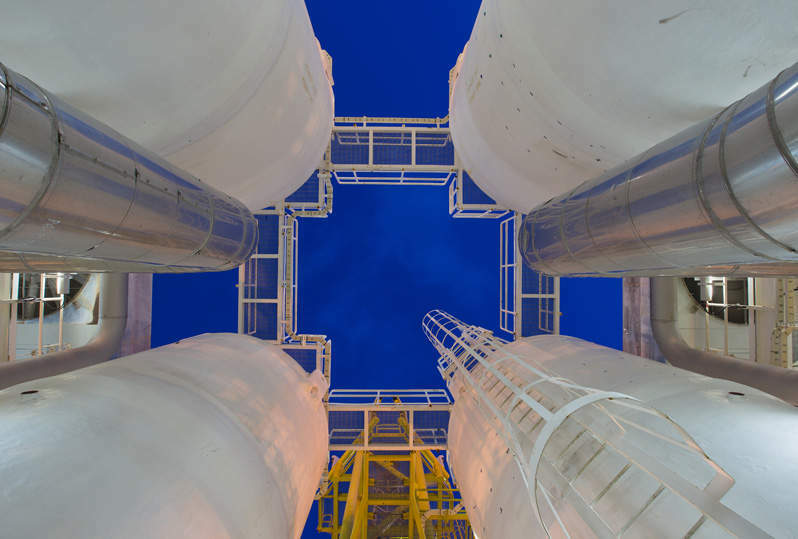 These plans include the expansion of Beaumont’s polyethylene capacity, establishing a new unit in Beaumont to increase production of ultra-low sulphur fuels, and building a new 1.5Mtpa ethane cracker at the company’s integrated Baytown chemical and refining complex in Texas. Apart from the 366,000bbl/d capacity refinery, the integrated operations in Beaumont include chemical, lubricants and polyethylene plants.